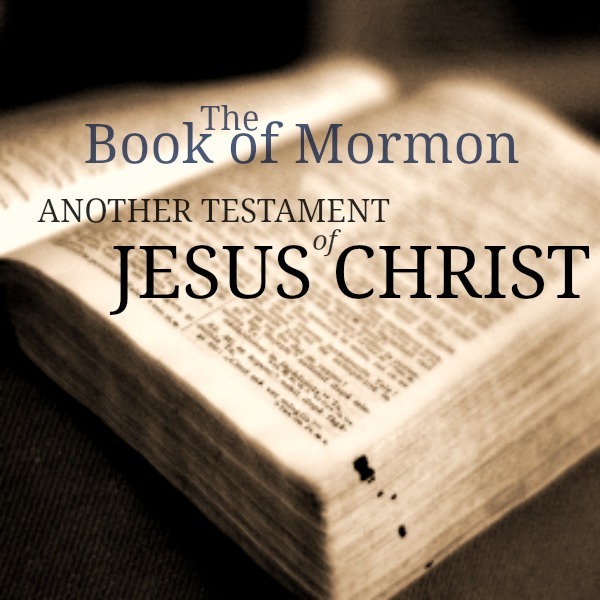 The NYNYN missionaries have accepted the challenge to read the Book of Mormon before Christmas! We invite you to join us in this and to strengthen your faith along with your missionary. We invite you to have a purpose in your reading and to ask your missionary what their purpose is. Many will be reading it seeking a greater understanding of the Atonement of Jesus Christ. Others are reading to find answers to a gospel question. Some have chosen to read to know for themselves that Joseph Smith was a prophet and translated it through the power of God. Whatever your purpose is we invite you to study, ponder and pray. "If you do not have a firm testimony of these things, do that which is necessary to obtain one. It is essential for you to have your own testimony in these difficult times, for the testimonies of others will carry you only so far. However, once obtained, a testimony needs to be kept vital and alive through continued obedience to the commandments of God and through daily prayer and scripture study. My dear associates in the work of the Lord, I implore each of us to prayerfully study and ponder the Book of Mormon each day. As we do so, we will be in a position to hear the voice of the Spirit, to resist temptation, to overcome doubt and fear, and to receive heaven’s help in our lives. I so testify with all my heart in the name of Jesus Christ, amen." we invite you to put these promises to the test. Make time everyday to read from the Book of Mormon. to him. He will draw as near to us as we allow him.